When talking about restoration, most of the times, people often perceive restoration with repairing. However, there is a huge difference between these two terms. 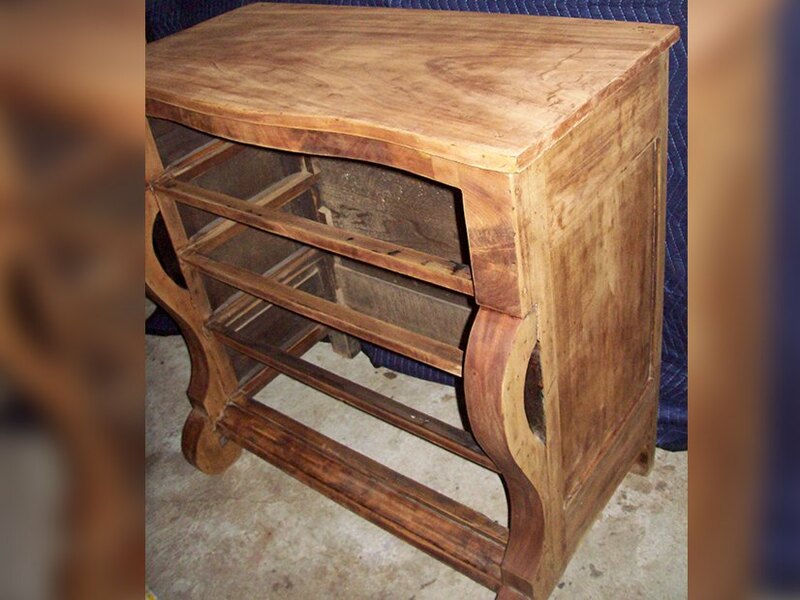 Furniture restoration is generally restoring the work of furniture to make it look like a new piece. Or, it even means preserving the work of furniture so that it does not deteriorate any further. 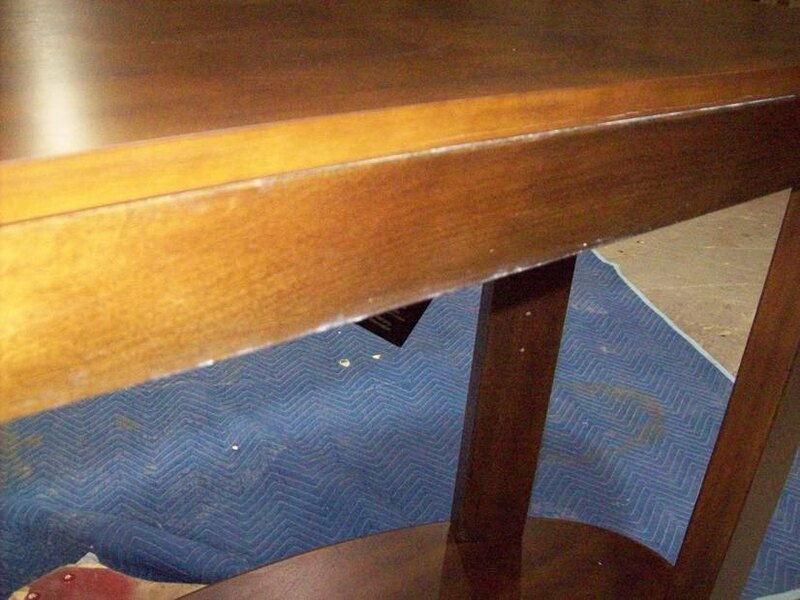 Restoration is quite a simple procedure that includes removing grime or dirt from the surface of the furniture. Or, if the furniture is very old and antique, then the procedure may even include recreating or replacing the parts. 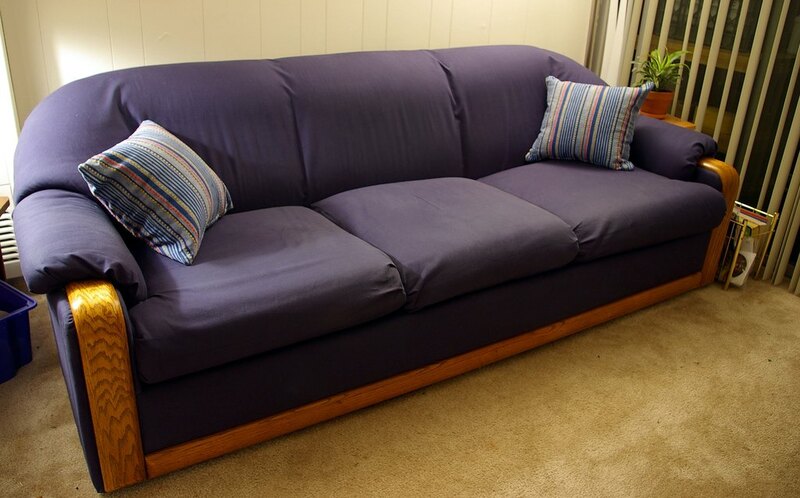 Generally, furniture restoration is done when someone wants to sell the furniture. And hence, they would want to restore the authentic functionality or appearance of the piece. So, those who are not aware of this term yet, here is everything that you must know about furniture restoration. Furniture not only add an extra star of enhancement to your overall interior, but they can turn out to be a great investment as well. However, because of the limited knowledge, most people end up hiring a furniture repairer, when in reality, their furniture needed nothing but a restoration. Now, if you are thinking that both would be the same terms, then you are wrong. 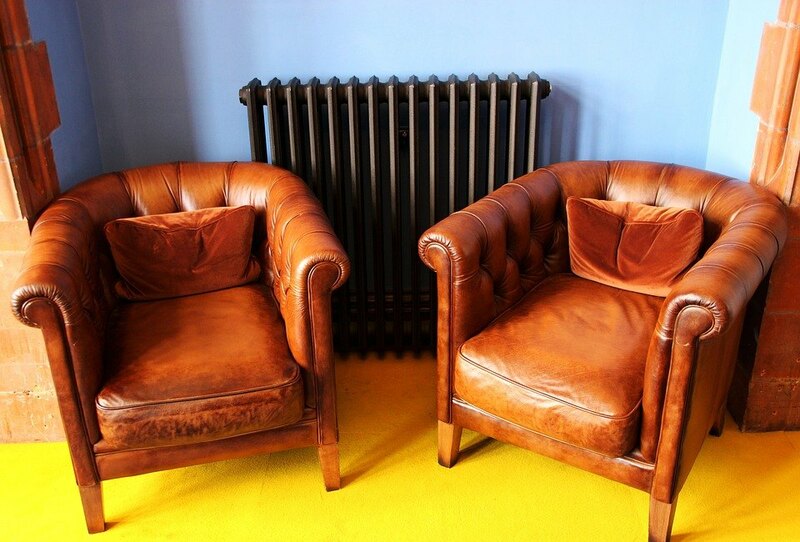 There is a difference between furniture repairing and restoration. And, unfortunately, a majority of people are still unaware of this fact. Repairing a furniture piece simply means making it worthy enough to use it again. In simple words, repairing just brings back its functionality. While, on the other hand, restoration is a completely different process that includes returning the dented object to its previous state. To an extent, restoration is an attempt to bring back the artifact to such a situation that it looks completely new. 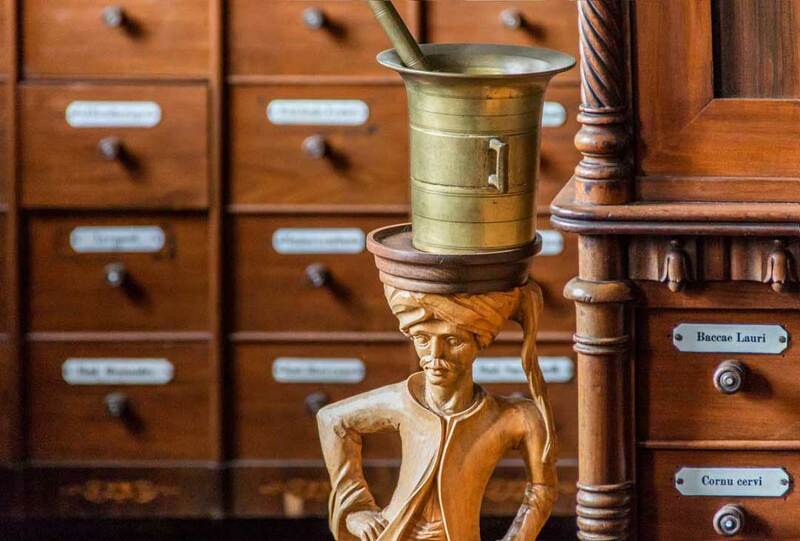 Furniture restoration is helpful when the objects have lost their charm and the owner wants to rejuvenate the original functionality and beauty of the furniture. While repairing a furniture ends up losing its market value; on the other hand, restoration makes it worth every penny. That is why the process of restoration is considered more than repairing. Now, the procedure begins with assessing the damage done to the furniture. To what extent has it been damaged? Is it really bad or just at the surface? Assess it thoroughly. And then comes the sanding part. Since it is very messy, so you may need the help of a professional if you are not okay with the sand going all over you. The process begins with removing the finish with a sandpaper. Once the sanding part is done and the furniture has lost its finish, then comes the repairing part. This step includes fixing the damaged parts or repairing the parts that require the same. And then, once everything has been repaired, more sanding is required to remove the scratches so that the furniture can have a shiny finishing. In the end, if required, the furniture is finished. You can either choose the finishing of your choice, oiling, or waxing. Everything depends on your requirements. Undoubtedly, different types of woods have their own personalities to deal with. There are a majority of people out there who perceive restoring a furniture and giving it an amazing finish to be a plain-sailing. However, such is not the case. The result varies from wood to wood. 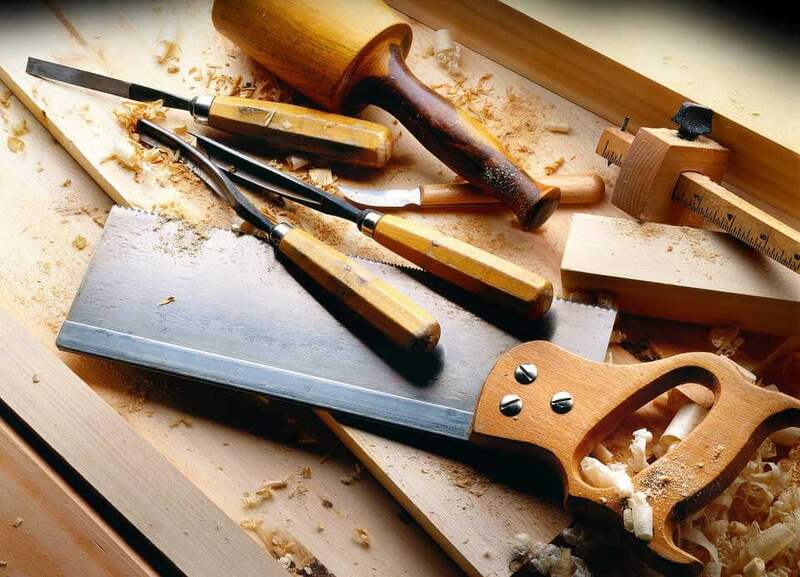 If you are taking the errand in your hand, then you must be aware of fundamental traits of different types of woods. Right from oak to maple, teak, and mahogany, they all will have different reactions. Maple is kind of a hardwood. It has some areas that are loose and open, and then there are some such areas where the ounce becomes really tight and close. Upon getting stained, maple wood blemishes. If you want to make the color look even, then you must pre-condition the wood and then put on the stain. You may even have to put color or toning into the finish to attain the even color. 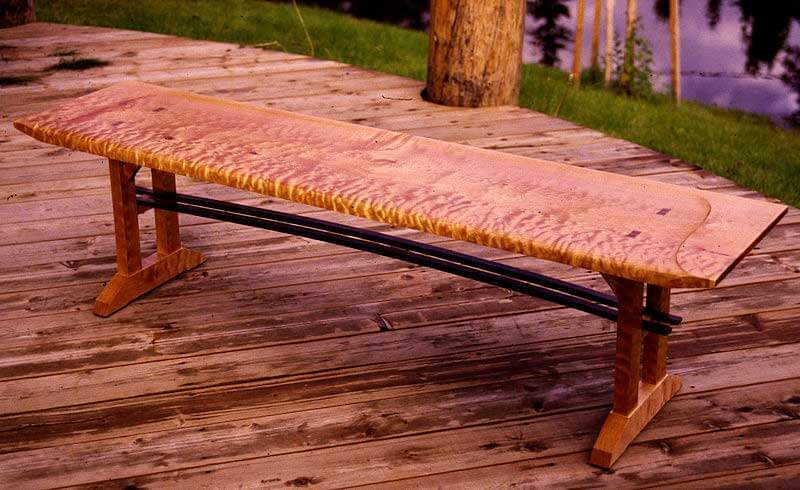 Pinewood is quite soft; however, its factors matches with that of maple wood. It blemishes when stained. So, it should be treated same as the maple wood. Mahogany is quite an open type of wood, all in a negative manner. So, it has to be grain-filled to attain even finishing. Since it is an excessive process; therefore, it takes a lot of time. Oakwood is, although, an amazing type of wood, still it needs a bit of an extra attention at times. This type of wood also needs to be filled with grain and depending on how you want it to look, the wood type demands its attention. Over the years, when a furniture becomes damaged or worn out, and loses its charm, most of the people contemplate to throw it away instead of finding another option. Yes, another option exists in the form of furniture restoration. Since the process is very simple and doesn’t need years of experience and skill, probably, that is the reason why most of the people opt for the DIY method. Although it is all well and good if you are a bit aware of handling the type of wood you own, still, it is always recommended to have someone expert and ingenious by your side, right? So, if you cannot find anyone, Austin Furniture Repair will always be there to help you out.